Ive read that s930 can use gps even without internet connection. How true is that? And if it really can, where to find that app? Is it already downloaded? Or do we need to download an app for that? While i charging my phone, i cant lock my phone, if i lock my phone, it will stop charging. Anyone got this problem? beside of the warranty, AP set usually brought from china.. so it has chinese lenovo ROM and alot of bloatwares.. thats why ppl said their device still has chinese language even after they set it to english. how to lock this phone (pattern, pin??). i noticed it only has shaeke & lock. need to know..., 12 Mar 2014Beside this phone...did u know the different between AP set and ori...i mean the faster,smooth... moreIt is same.. AP and Original set have different warranty..
AP set warranty from your shop or local distributor which u buy your phone.. 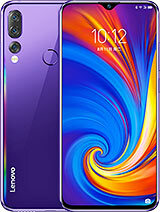 Original set warranty from official Lenovo Store..
Every seller say this phone is ori...that why i want to know from beside the phone...all people say the AP set not have playstore...its is true...or u all have any suggest....??? Anonymous, 11 Mar 2014"Just bought this phone yesterday from OneGadget -RM699 (AP set)" a lot of you me... moreHow to know AP set and ORI...?? Help me..
MH370, 11 Mar 2014Mistakenly posted at Lenovo S920 site. 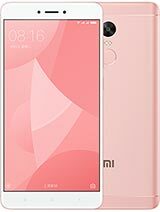 Actually it is for S930 model. 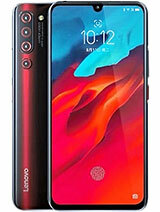 Just bought this phon... more"Just bought this phone yesterday from OneGadget -RM699 (AP set)"
a lot of you mentioned AP set - what is it AP set ? pls guys i just got the phone and every thing is Chinese i changed the language but still most of the apps is Chinese there is no Google play ..... any suggestion what to do how i can change it to English? 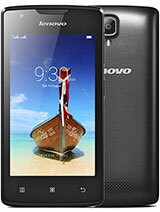 Mistakenly posted at Lenovo S920 site. Actually it is for S930 model. 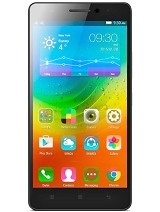 Just bought this phone yesterday from OneGadget -RM699 (AP set). But the workers there are quite rude because they have so many customers. And then the two years warranty just cover for motherboard only, the rest only three months. Even I wanted to purchase another battery (as back-up) they did not have, and I need to order from China. WTF. Quite impressive with the phone. Feel faster than my Galaxy Note 2 and it is unbelievable light. The rest are just similar to my Galaxy Note 2 (make sure you close all unused applications since the RAM only 1GB). On this moment,cannot comment on the gaming performance since not yet installed any. The drawback of this phone, the camera and video quality just average or below, Youtube very lag (not because of connection), even I selected English language but there are still so many Chinese word in menu instead of English. 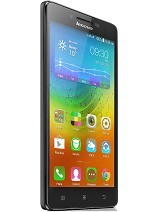 I would say this phone worth every single cent for what you pay. If possible try to get the original set from authorized distributor. 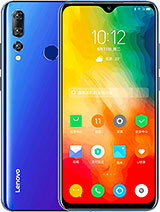 why my lenovo s930 battery life no good&#65292;10 hours my phone will no battery?